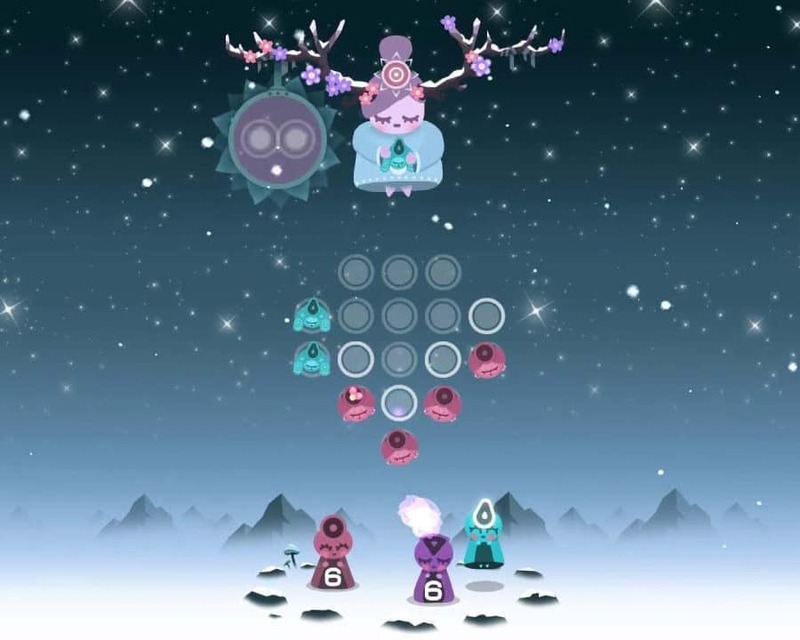 A game of tranquillity through the art of matching cute characters in Ruya’s world of dreams. 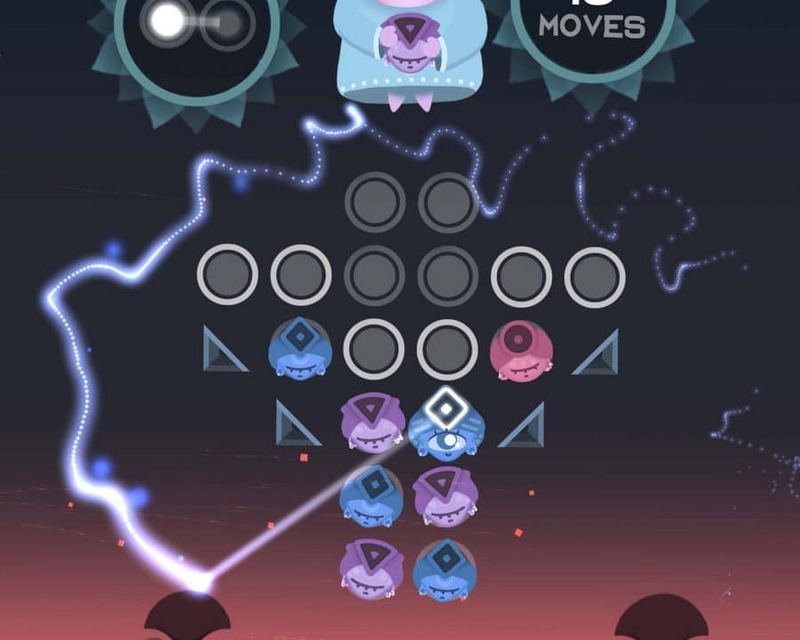 ◆ Challenge yourself with 64 handcrafted puzzles. 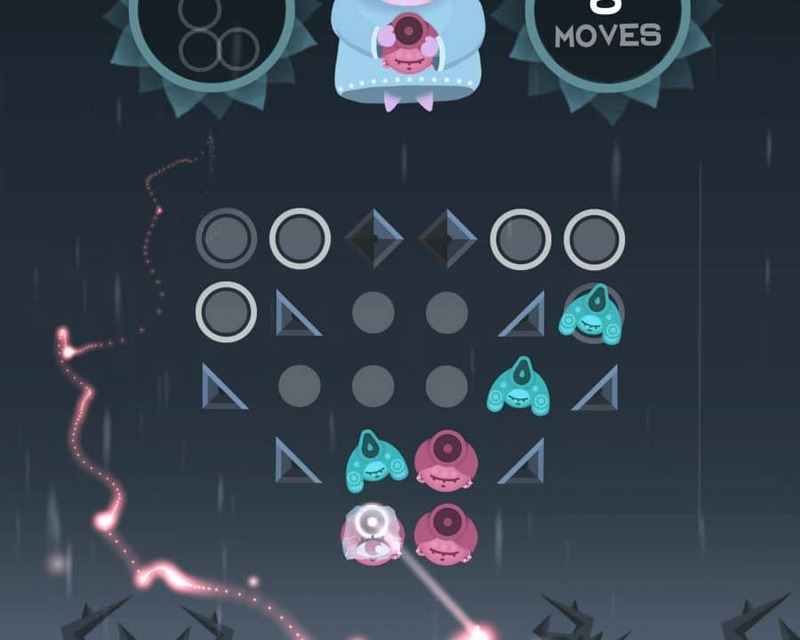 Swipe, slide, pop, and release cute characters to progress and unfold Ruya’s memories. 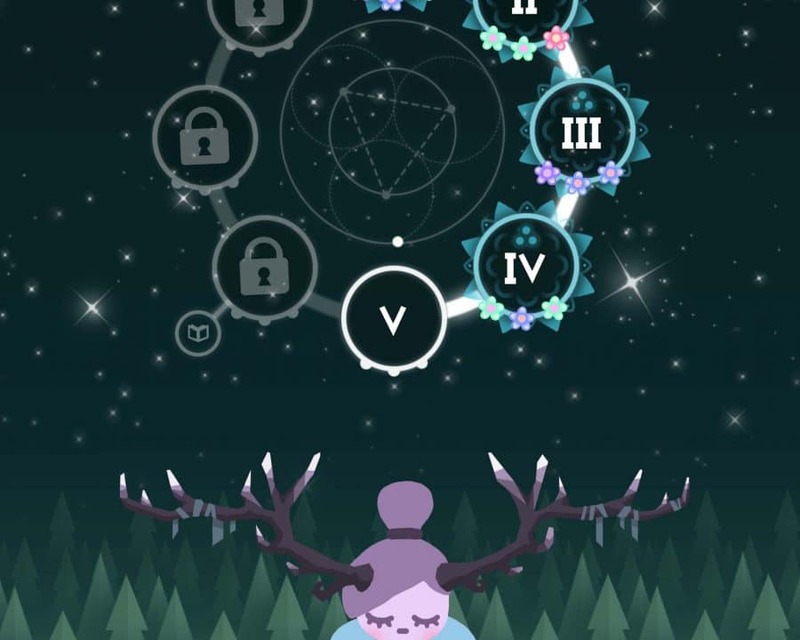 ◆ Decorate Ruya in flowers as you play, and shake them off at the end of each level to purify Ruya’s mind.